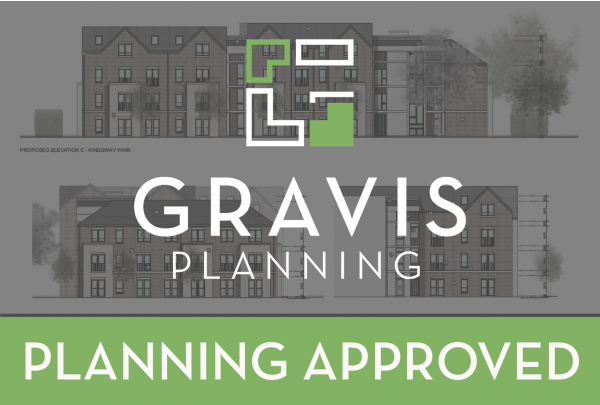 We are pleased to have secured planning permission for the erection of an apartment building that will accommodate a total of 43 no. apartments on a site which lies at the junction of Kingsway and Dunmurry Lane in Belfast. Working alongside RPP Architects and for our client, EML Dunmurry Ltd., the proposal was approved by the Belfast City Council Planning Committee in April 2019 and will provide much needed residential accommodation in this area through significant private investment.